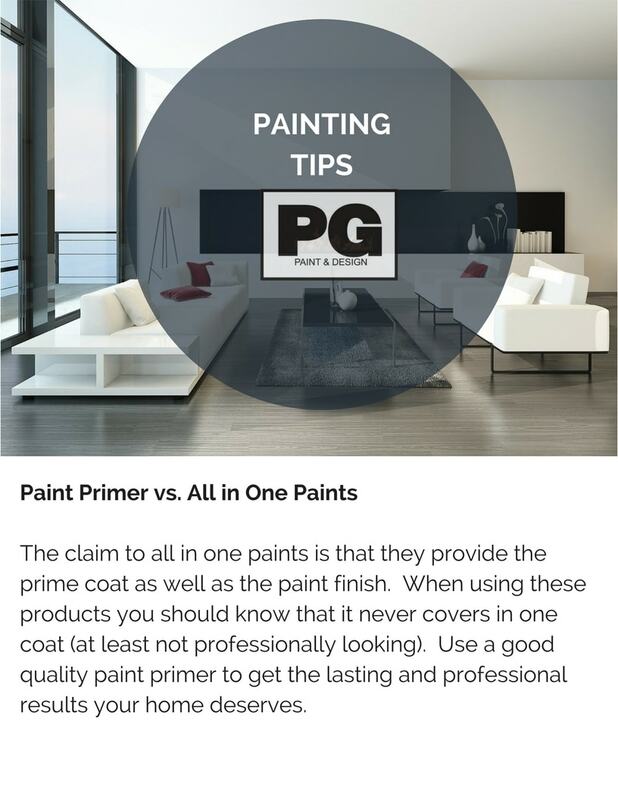 It’s important to use a paint primer before applying any final coat of paint finish or colour. Some may skip this step but we think it’s important so that the final end result is one that looks professionally done. There are the all in one paints that have claimed their way to fame, leading people to believe it’s faster, easier and cheaper. 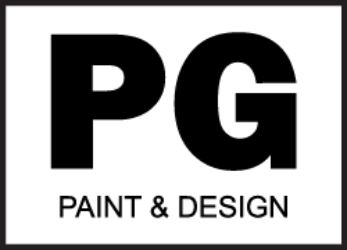 Using a paint primer ensures better adhesion of the final product. In the end it is no cheaper to buy an all in one paint over a primer then the final paint colour. 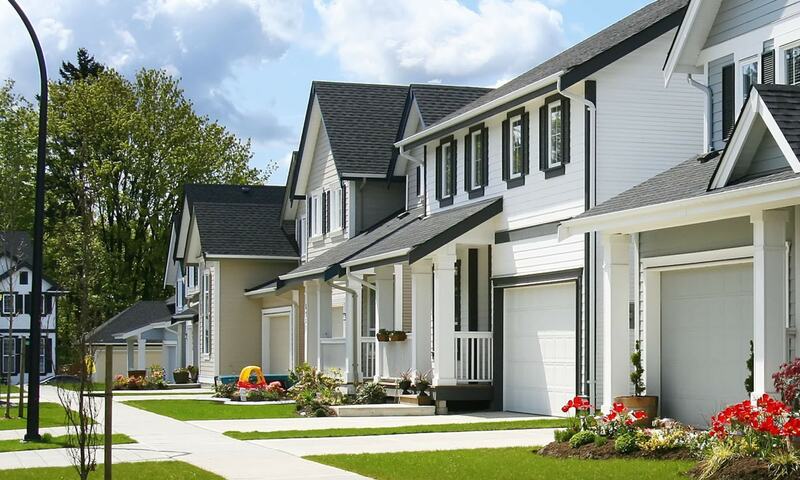 You can calculate the costs of painting and the cost of buying paint before deciding on which is the best suitable for your particular project. 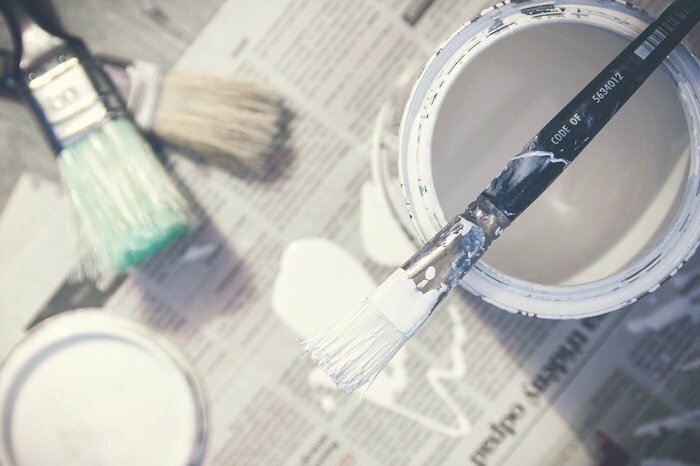 Good luck with your own DIY painting of your house or condo. We hope these tips have been useful.